PepsiCo has agreed to make changes to its Naked Juice labels in the US after settling a court battle over the brand's nutritional content. In a lawsuit filed in October, health lobby group the Centre for Science in the Public Interest (CSPI) claimed that PepsiCo implies its Naked Juice range contains "high-value ingredients" such as kale and blueberries. However, most of the product is made from "cheap, nutrient-poor apple juice", CSPI said. 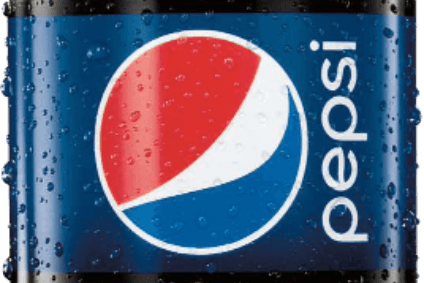 Last week, PepsiCo came to an agreement with CSPI while continuining to deny the allegations. 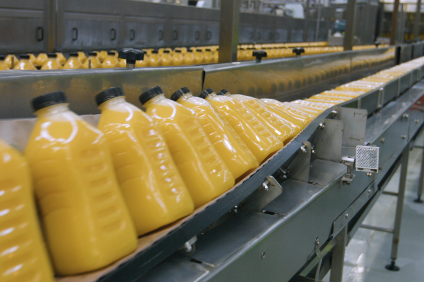 As part of the agreement PepsiCo said it would change a number of statements on its Naked Juice labels. The changes include adding orange and apple juice to the descriptive product statement on the side of the Kale Blazer Naked Juice bottles. The statement previously only listed kale, cucumber, spinach and celery. Also, Kale Blazer will now be described on bottles as a "kale-flavoured blend of eight juices with natural flavours". PepsiCo had previously called the allegations "baseless", and said Naked Juice "clearly identifies" its ingredients. 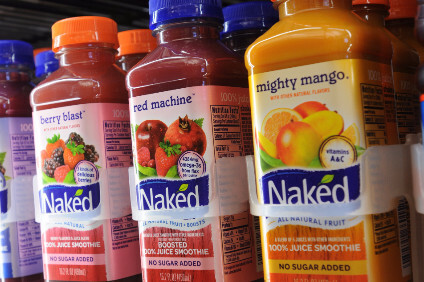 "There is nothing misleading about our Naked Juice products," PepsiCo said. Last year, The Coca-Cola Co was forced to change labelling on its Vitaminwater range in the US as part of a court settlement with CSPI.